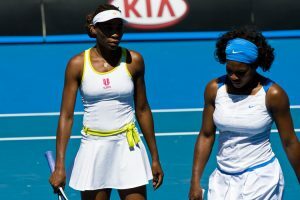 Melbourne is one of Australia’s most thriving and lively cities, bursting with exciting attractions and events with something for everyone to enjoy. Many city-wide, national and international events fill the calendar each year, meaning that during your time in the city it’s highly likely that you’ll be able to experience one of these incredible events for yourself. 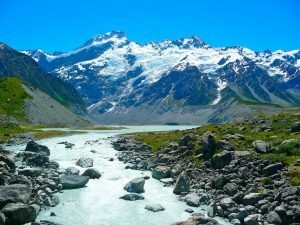 Take a look below for the top ev..
One of the world’s most intriguing countries, New Zealand is loved by travellers the world over. Even though it’s well-known for its stunning scenery and relaxed way of life, there is still plenty that visitors might know about this fantastic country. So before you head off on a magnificent New Zealand tour, why not get all clued up. Take a look below for our top interesting facts about New Zealan.. Located almost in the geographic centre of Australia sits the small town of Alice Springs, with a population of only around 29,000 people. This might not be a bustling city, but you certainly won’t be short of things to do here. 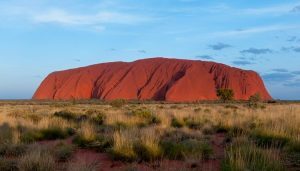 With this fascinating town situated in the heart of Australia’s Red Centre, it offers up some of the most unique and unforgettable experiences you will ever encounter. Luc.. Sitting on the shore line of the magnificent Lake Wakatipu with the Southern Alps as a back drop, Queenstown New Zealand offers up a view like no other town. 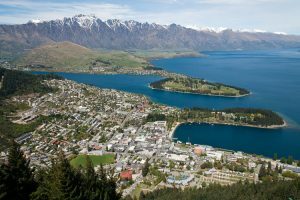 When heading on your escorted tour to New Zealand, you will be treated to a few freedom days so that you can explore the town and its beautiful surroundings. 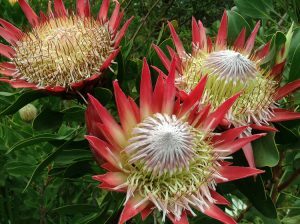 Take a look below for out top tips on what to do in Queenstown… (more…)..
Part of the appeal of visiting Australia is getting the chance to see some truly extraordinary wildlife in their natural habitats that we would never get the chance to see in the UK. 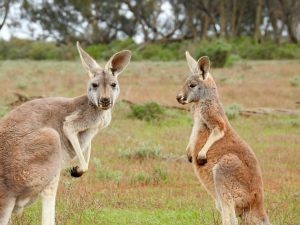 With one of Distant Journeys’ Australian tours, you’ll have several opportunities to meet the diverse array of wildlife that call Australia their home, with Kangaroo Island being just one of the places you’ll be lucky..
Sydney is arguably the most exciting city in the Southern Hemisphere and certainly the most cosmopolitan. According to the 2011 census, more than 250 different languages are spoken here and more than a third of the population was born overseas, making Sydney a unique melting pot of different cultures and traditions. 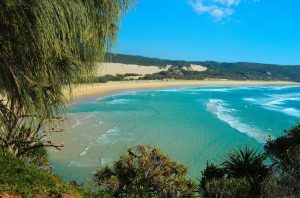 The city is as famous for its distinctive skyline – particularly the iconic Sydney..
Fraser Island is one of the most remarkable destinations on earth. 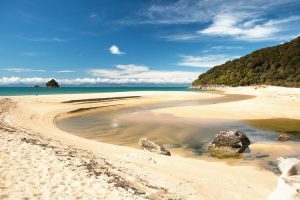 In fact, it’s the only place in the world where tall rainforests grow on sand dunes, and it’s home to 72 different colours of sand – mostly vivid reds and yellows. 76 miles long and nearly 14 miles wide, it’s the largest sand island on the planet and a World Heritage Site in its own right, placing it on an equal footing with more f..
Melbourne is a destination full of international chefs providing authentic Australian dishes alongside some of the best European delicacies. 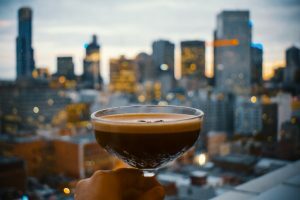 For culinary travellers Melbourne offers one of the most unique dining experiences in the world. 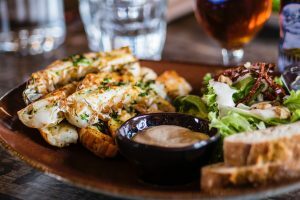 If you are visiting Melbourne for the first time, make sure to visit some fabulous restaurants and experience the unforgettable culinary delights that this city h..